The only way to teach children about money is to let them use it. If you are going to buy something for a little one, try letting them help. This teaches them commerce in additional to good spending habits i.e. the way that shops work, and that money is exchanged for goods. Children often view shopping as a magical thing, a piece of plastic is exchanged for anything! 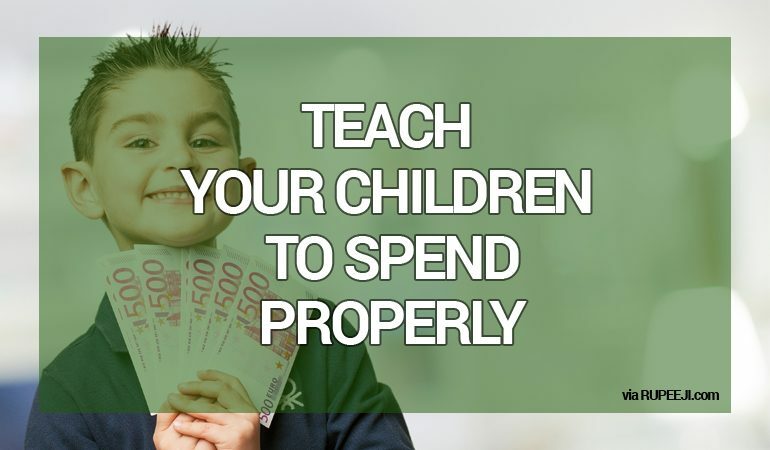 Letting them spend small amounts of cash helps them to understand the world of money. As the child grows they can learn basic budgeting. If they have a 20 rupee note they can buy a drink, or crisps but not both. The little one learns to prioritize, which would you like most? This also helps with the tantrums – the child can see that it is not you saying no, there is not enough money. It is best to keep any extra cash that you have hidden from view, though! Once children are primary school age they can learn to manage a small regular income. It is best to give younger children less money, more frequently, because they are not able to see far into the future. A weekly payment is a good start. Spend a few minutes with the child discussing how they are going to use the money, reminding them of any events they may have forgotten about (‘Might you want some money when we go to town on Saturday?’) and looking at what they can buy with the money they have, ‘You could buy a book and a packet of crisps or a game and a drink’. When the child is spending the money you need to remember that they might not understand the value of the coins and might need help. 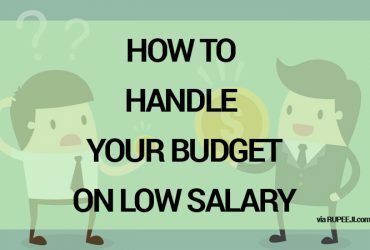 If they have the money weekly it isn’t long to wait until the next payday, if they spend it unwisely! Secondary school age children can usually deal with more money and a longer gaps between paydays. 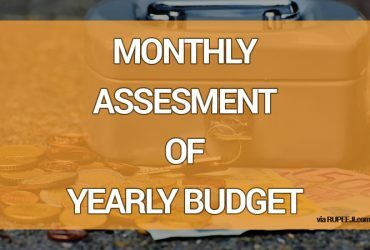 By the teenage years most children can manage a monthly payday and they understand money well enough to start using a children’s account with a debit card. It is easy to spend more than you intended with a card, this is a really important skill for children to learn! 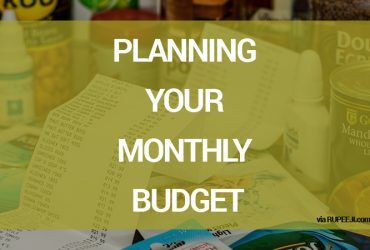 Helping a child to create a budget, realizing how much they are likely to spend and how much to save (and what to save for) supports the child to feel independent and to achieve their goals. Parents are often reluctant to let their children manage money because they imagine that the child will spend it all unwisely and be upset. That is a big part of money management! If I spend all of my money on wine and pizza, I will not have enough left for my mortgage! Thankfully I have already learnt that I need to prioritize my mortgage, even if I don’t want to! That is exactly what money management teaches our children, before it becomes essential!